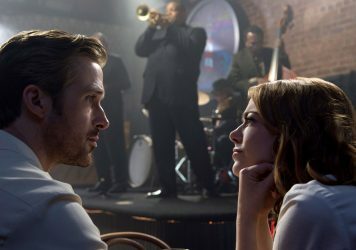 La La Land review – Open-hearted gushy romanticism in CinemaScope. What’s not to love? 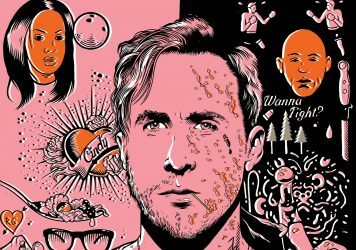 Gosling and Stone are a strong draw, but the trailers all looked terribly twee. You’ll be reluctantly wooed and fall head over heels. Open-hearted gushy romanticism in CinemaScope. What’s not to love? Twenty-first century movie musicals tend to be met with audience skepticism. For every success story (Pitch Perfect), there has been an unmitigated disaster (Nine, Rock of Ages). As large, expensive, resource-heavy productions, they tend to be a risky proposition when it comes to the nance department. So when the word ‘ambitious’ is trotted out to describe the contemporary musical, it has cautionary overtones. In La La Land, writer/director Damien Chazelle not only fulfils that ambition, but tackles the idea of whether it’s time to consign the genre to history. In so doing, he reinvigorates the unabashed song-and-dance styling of the classic MGM musical. In spite of its modern setting, the film is a proudly retrograde exercise in sugary escapism. Located in a dreamy alternative Los Angeles, its protagonists oat through the Griffiths Observatory and scamper across old-timey studio soundstages. It’s an imaginary, rose-tinted cityscape that’d make any hard-nosed Angeleno red in the face. The film opens with a lavish musical set-piece featuring drivers dancing over car rooftops during a bumper-to-bumper traffic jam. With splashy primary colours and spontaneous bursts of song, it loudly announces to the world that it is one of those musicals. Meaning, any and all cynics can kindly make their way to the nearest exit. Retaining that starry-eyed romanticism front and centre, it introduces us to barista/aspiring actress Mia (Emma Stone, the perfect ingenue), who’s sick of the constant disappointment of auditioning. She falls in love with Ryan Gosling’s Sebastian, an underemployed jazz pianist. 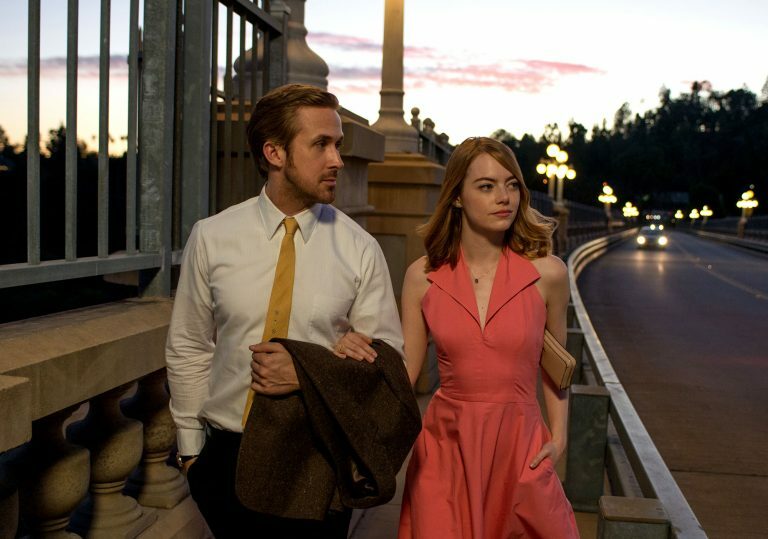 It takes Gosling and Stone’s combined star power – brought together in a sort of reverse meet cute – for La La Land to really find its feet. The film kicks into a full-bore charm offensive as our wayward protagonists tap dance through the wee afterparty hours, a peachy-lilac glow radiating from the city skyline. While the stars make up for their lack of musical skill with fizzy chemistry, it’s hard to say they’d cut it if an old-guard musical producer like Arthur Freed were in charge. The songs aren’t bad so much as forgettable, with the notable exception of the forlorn jazz piano refrain which draws the pair together. There may not be a single ‘big’ toe-tapping number in the whole film. Still, Gosling goes full Brando in Guys and Dolls here, leaning on his not-inconsiderable charisma to make up for his lack of pipes. Chazelle’s Los Angeles is a refuge for all-or-nothing dreamers, where the ghosts of cinema loom large – from Gene Kelly to James Dean. You can count each reference until you run out of digits, leaving La La Land open to accusations of pastiche. But that discounts how open-heartedly the film professes its love for the genre, and how hard it works to prove that the movie musical still has mileage. 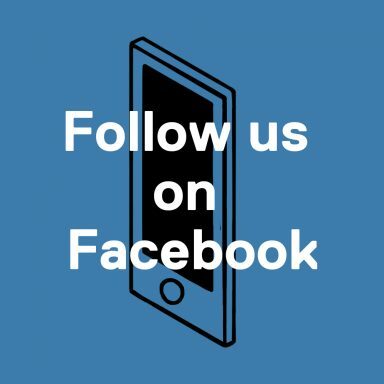 It may be critiqued as an outlier – a latecomer to an art form which long ago had its heyday – but as the two leads tap dance through parking lots and old picture palaces, a lyric from jazz great Chet Baker comes to mind: ‘I’m full of foolish song’. And with La La Land’s glittering jewel tones and gushing romance, it’s hard not to feel the same. 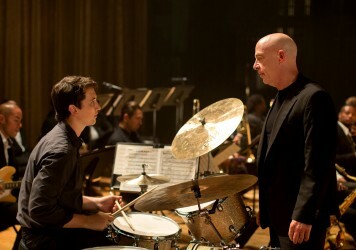 Songs from Damien Chazelle’s spellbinding musical are now available to stream online.